Start taking classes at Crossfit Kendall and other studios! For them, CrossFit is for everyone. Whether your a pro athlete or have been a couch potato for some time. It doesn`t matter what your fitness level is. Their program is scale-able to your abilities and they increase load safely. With them you will see great results in a short period of time. With their fitness programs they improve your health, wellness and especially, your physical appearance. 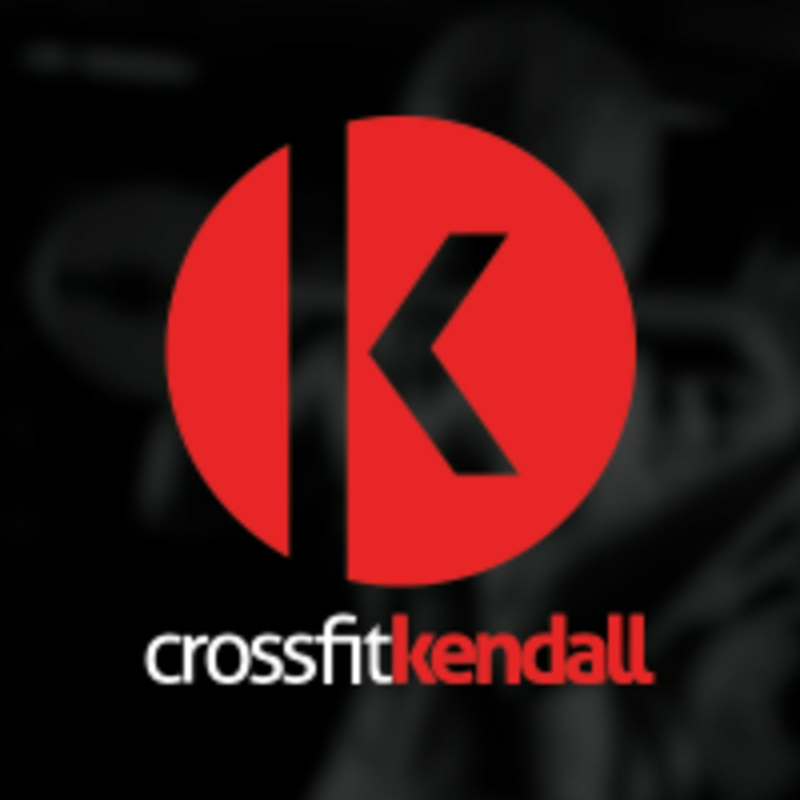 Crossfit Kendall can be located at 14251 SW 120th St Suite 103 in Miami. Clean, big box. Friendly coach. Highly recommend!